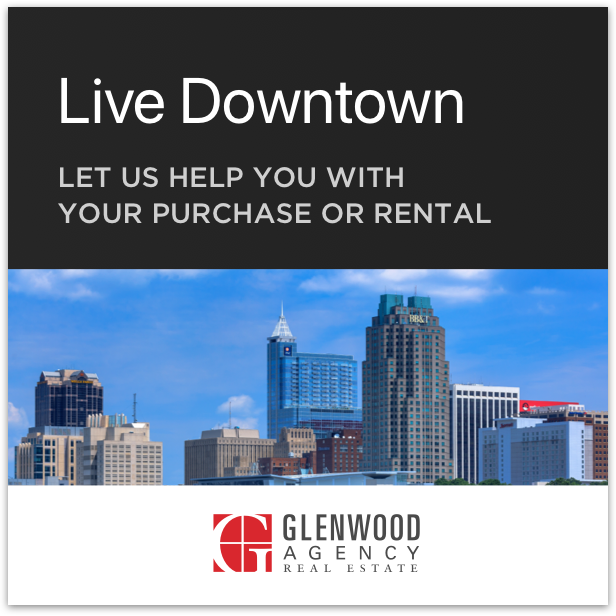 Eating local is important in Raleigh! We have so many options for regional produce, poultry, meat, & seafood. 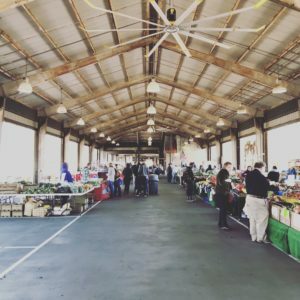 The North Carolina State Farmers Market is located at 1201 Agriculture Street and open 7 days a week, year round. Monday – Saturday 5 am – 6 pm and Sunday 8 am – 6 pm. Check their website for a calendar of events and make sure when you are done shopping you grab some chicken and waffles at the State Farmers Market Restaurant or a Calabash shrimp platter at the NC Seafood Restaurant. The Downtown Raleigh Alliance runs a market from May 9th – September 26th from 11 am – 2 pm on Wednesdays in Market & Exchange Plaza in DTR (closed July 4th). They are dedicated promoters of small local business and you can find such vendors as Hilltop Farms, La Farm Bakery, Michael’s English Muffins, Willowbrook Flowers, The Pit, and so much more. Live, local music acts often accompany your shopping. Bring your sunglasses and your locally sourced tote to fill with fresh veggies. Raleigh also has CSA options. Community Supported Agriculture gives you a direct pipeline to goods from area farmers. You are buying shares from them and you can sign up to receive weekly boxes full of seasonal harvested groceries. One of the best boxes around can be found at Old Milburnie Farm. Alongside veggies, consumers can add on locally raised pork and chicken with this option. Raleigh City Farm does a box through Farmer James. This farm located at 800 N. Blount Street hosts events for the Piedmont Picnic Project as well as Yoga on the Farm one Saturday a month as well as on Monday evenings. The Commons at North Hills hosts the Midtown Farmers Market from April to November on Saturdays 8 am – 12 pm. They feature local vendors Cold off the Press, Cedar Rock Farms, Fork & Spoon Fresh Pasta, Prodigal Farm, The Pleasant Bee, and many more. You can sign up for their weekly market newsletter. The Saturday Market at Rebus Works is a must do. Every Saturday rain or shine, it is held from 10 am – 1 pm in historic Boylan Heights. Located at 301 Kinsey Street, this year round market offers local produce, pastured meats, baked goods, handmade items and always some familiar faces. Go get a pear kombucha from Boochie Mama, do NOT leave without some of Bill’s Lemon Tahini, and insider pro tip: it’s one of the few spots left in Raleigh where you can still snag a Locopop. Thursday, Friday, & Saturday from 7 am – 6 pm you can take it back to one of the original pioneer City Market Produce in historic City Market founded in 1914 and formerly called “The Grove”. Go to 333 Blake Street and get some juicy peaches and butter beans. It’s a great opportunity to grab breakfast at Big Ed’s which features some deep southern cuts like eggs and pork brains, a scramble with herring roe, and a fatback biscuit with pimento cheese.